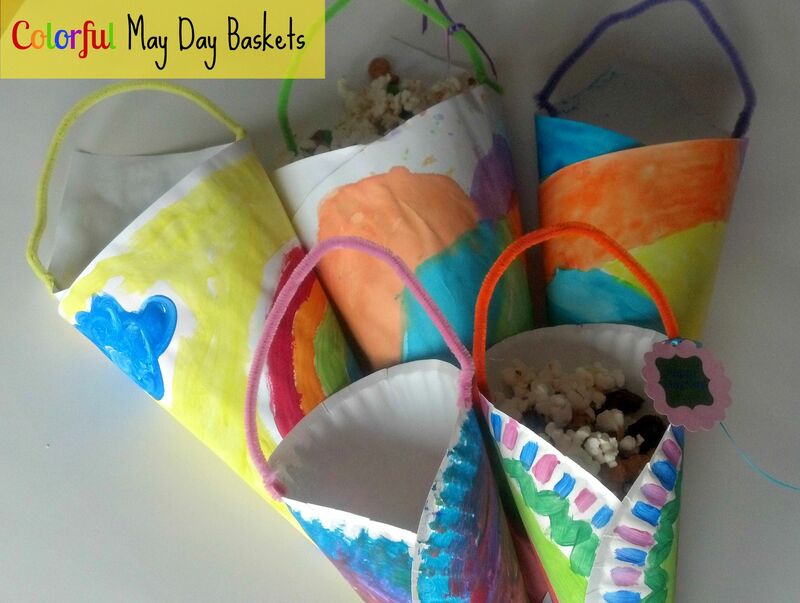 May Day Baskets to keep your cuties busy all day! Spread the love! May is here and growing up in my house that meant May Day baskets! If you aren’t familiar with this tradition you may easily think “What?? Didn’t we just do the whole Easter basket thing?” but these baskets are just a little different…and way more fun in my opinion. I really didn’t know the reasons behind the baskets, I’m sure I was told when I was younger but I was too excited to make them to really stop and listen. 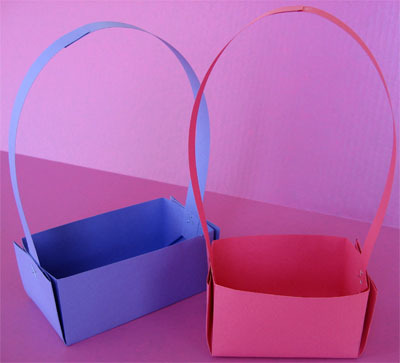 So as I reminiscence on how much I loved this tradition as a kid, making baskets out of paper with handles stapled or taped on and filling them with flowers for the yard. Once they were filled we would sneak to a neighbor or friend who we cared about and try to hang them on the door without being noticed. I remember the joy of every part of this silly tradition. I loved making the baskets “beautiful” by drawing on the paper before rolling it into a cone and taping it into a little basket. The adventure of finding the flowers could last for hours. The being super stealthy and doing detective work to find the perfect moment to hang the basket, what a rush! And all followed by this overwhelming pride for having put someone else first and with out reason or request. These are the memories I cherish from my Spring days growing up, a tradition lost in the wind to most. When you are done, send us a shout out and tell us how it went! Maybe we can start spreading the love and choking out the hate!